Hutchinson responds to its customers’ challenging requirements by remaining constantly at the forefront of technology and research. Our Group adopts an open innovation approach through collaborative research projects, partnerships with academic institutions and the enhancement of the multidisciplinary knowledge that is the hallmark of its teams. 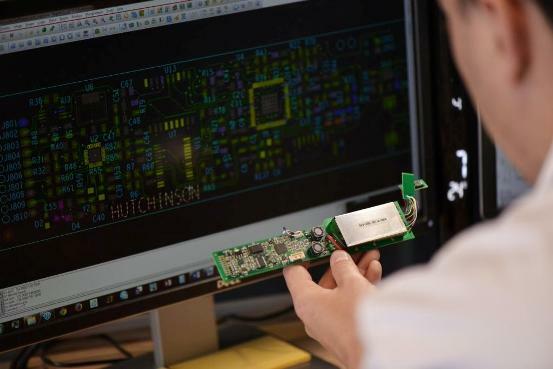 We support our clients with complete engineering solutions from design of new materials to connected systems. 27 Technical Centers close to our customers and located all around the world. Our specialized teams develop highly engineerered solutions directly for our customers with dedicated resources in application engineering and a full leverage on the group resources. A network of external partners in the academic as well as start-up worlds though an active program of Open Innovation.